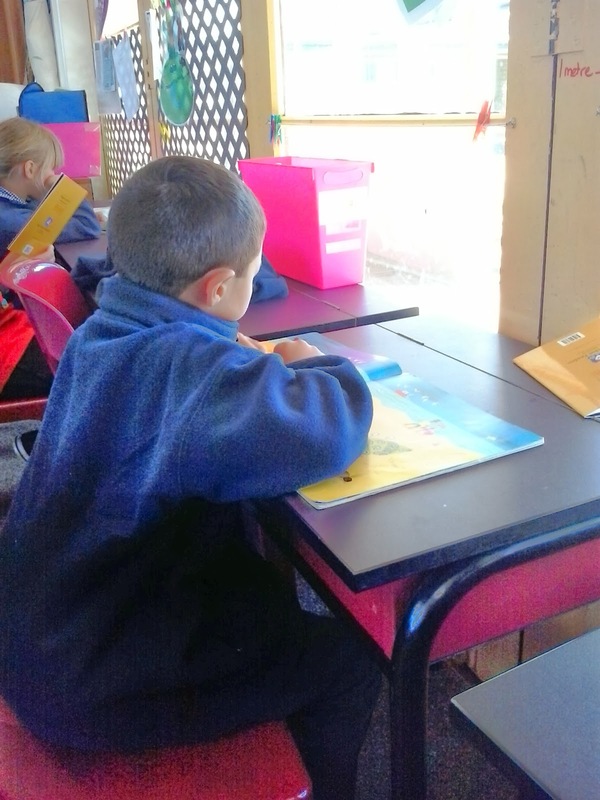 Purua 007 Learning Space: ABSOLUTELY BRILLIANT - TUMEKE! Nau mai, Haere mai ki te kura o Wairakei. 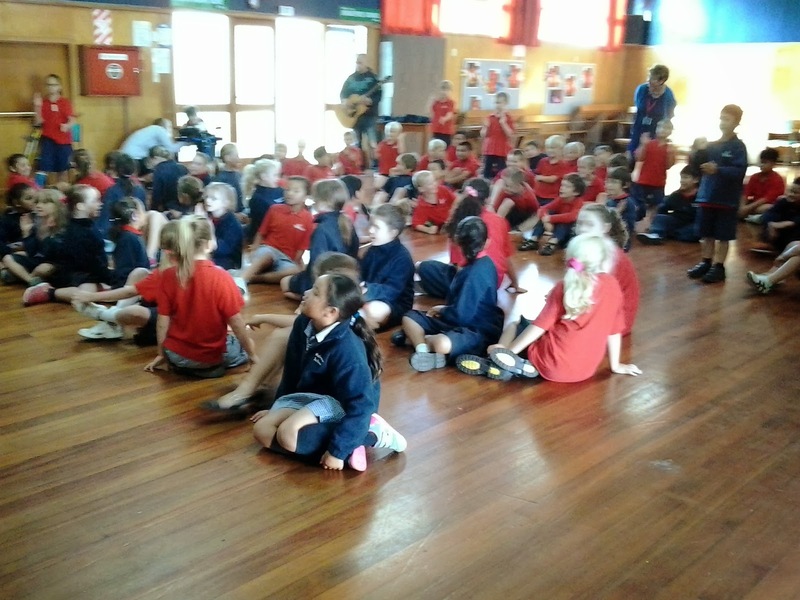 Welcome to Wairakei School in Christchurch. 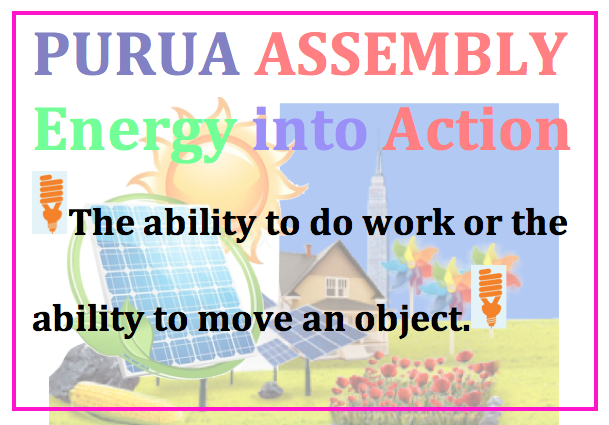 This semester our focus for Inquiry is Energy into Action. 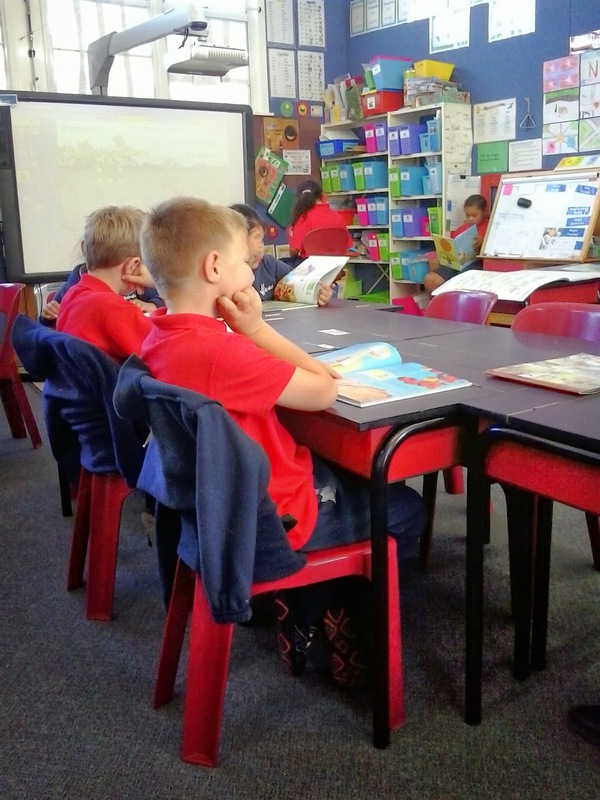 As a class we are searching the different types of renewable and nonrenewable energy that we use within our daily lives. 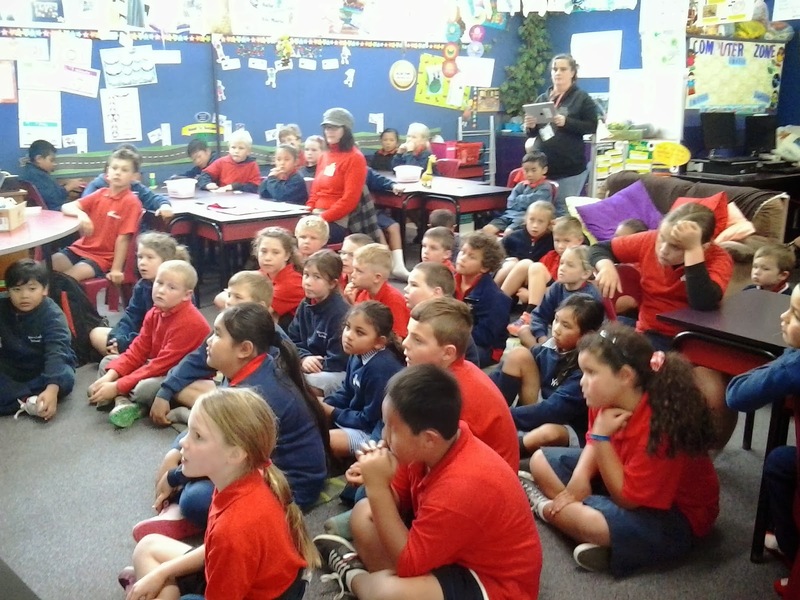 As part of the inquiry process we will be attempting a number of investigations and research projects. Join us as we venture off into this journey of incredible energy within our environments. Please scroll down to view our journey over this semester. As a class we made windmills. Click here to see a video clip of how to make a windmill. Also you can click here to download a template of a windmill to make at home. We also made Wind Chimes as a special treat for Mother's Day. Click here for ideas on making wind chimes. Happy St Patrick's Day to everyone. Click here to see crafts and recipes your leprechauns will love. 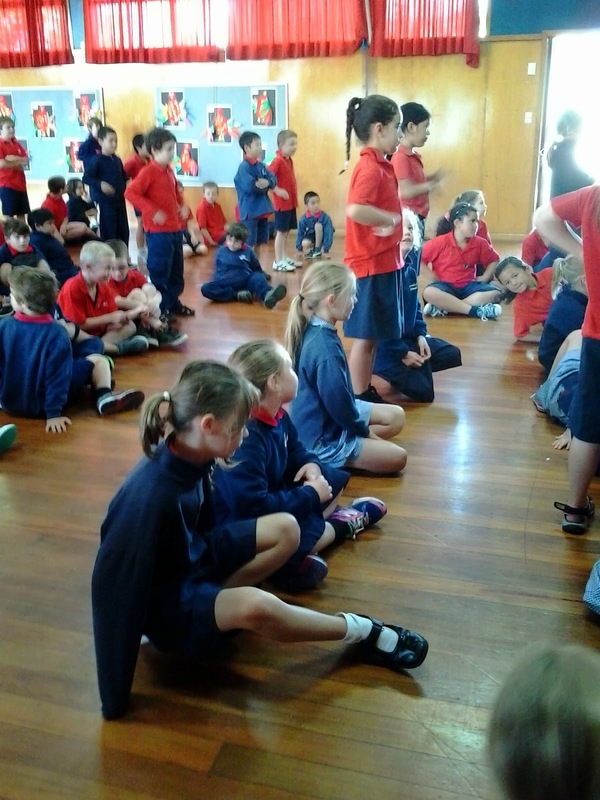 Make sure you check our blog space later to see what activities we have done and check out the photos as well. 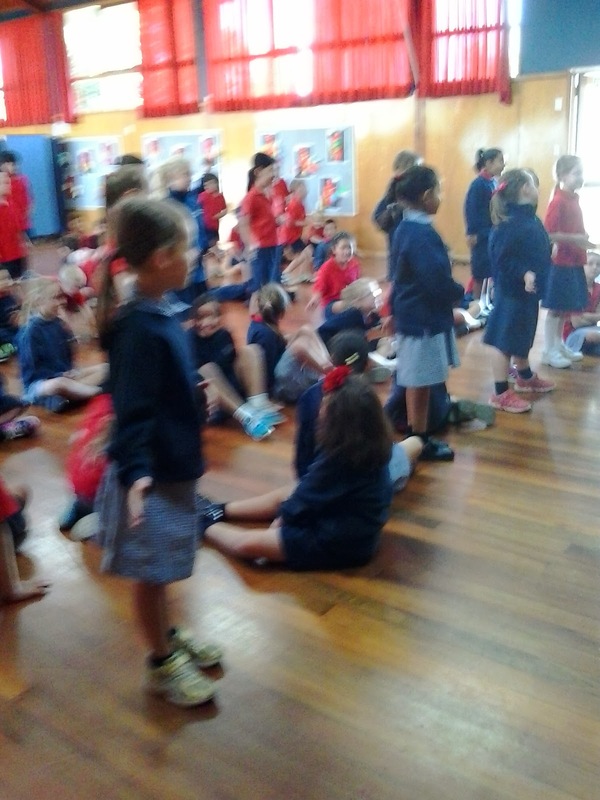 Purua 007 was invited to Room 8 today to watch a performance by Mrs Dean and Linda. Linda is a RTLB that works with teachers and children in our class. 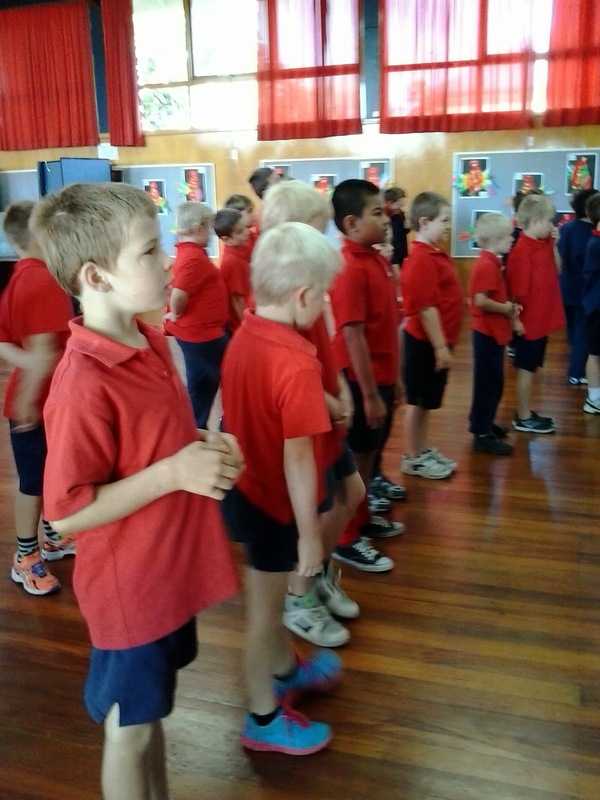 The performance was about why we should wear suitable clothing outdoors. 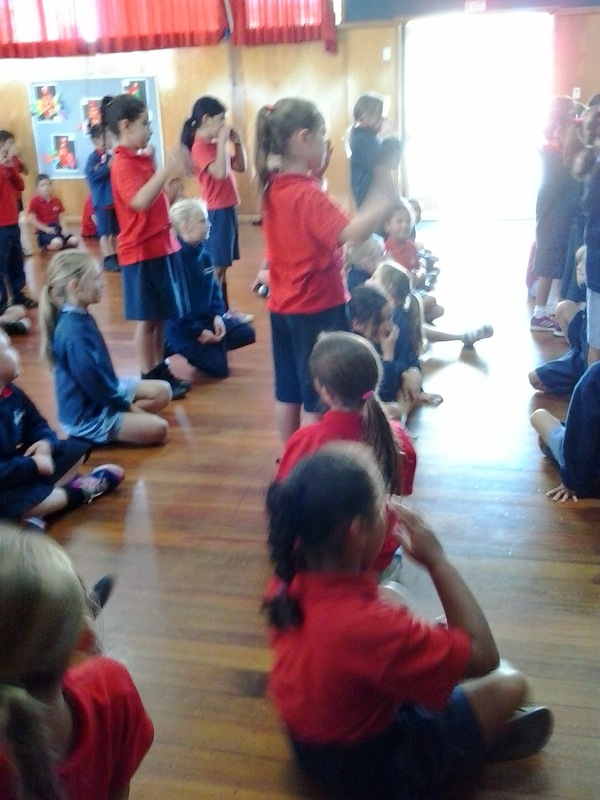 We used this performance to motivate our explanation writing. Here are a couple of pictures from this learning experience. 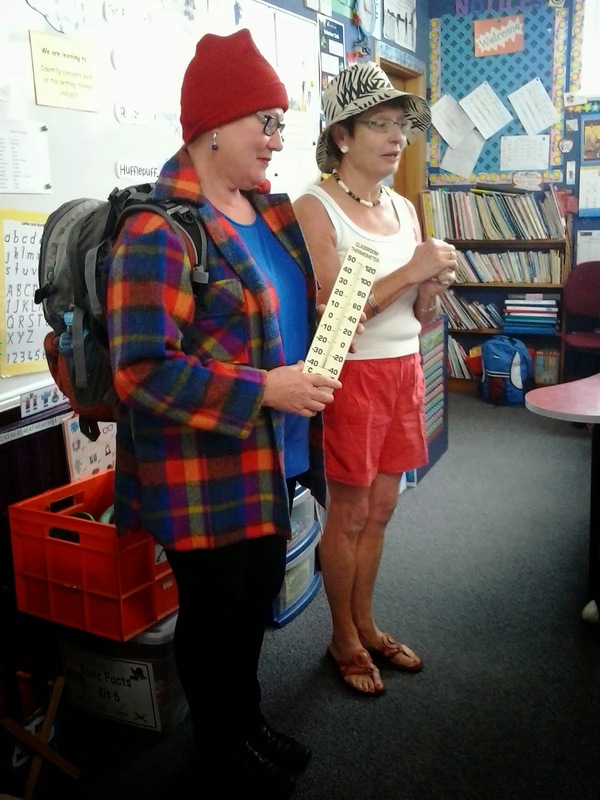 Who do you think looks better prepared for an outdoor excursion? Post a comment and let us know what you think. 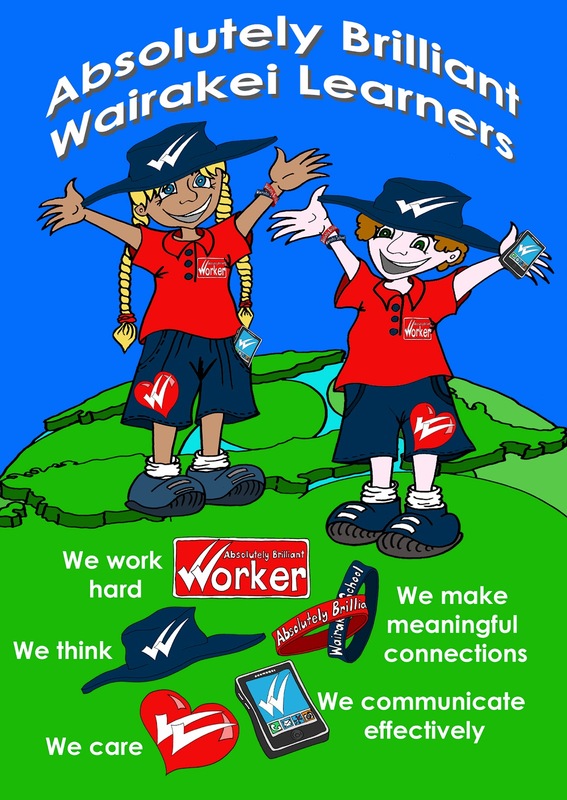 Click here to find out what other things we do for home learning. 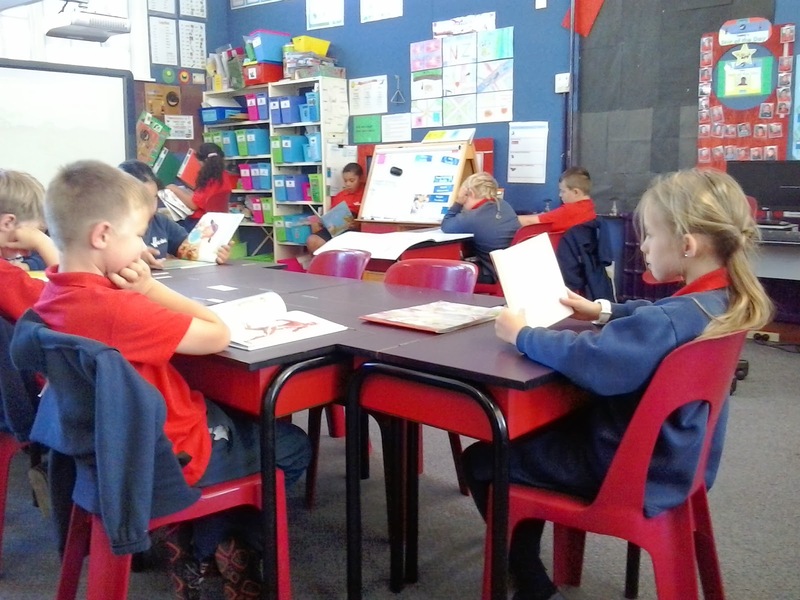 A class goal at the moment is working towards a quiet squirt time where the children are reading Silent, Quiet, Uninterrupted, Individual, Reading, Time. Here are some pictures of children thinking and demonstrating that they care, they work hard and they make meaningful connections when it comes to SQUIRT. 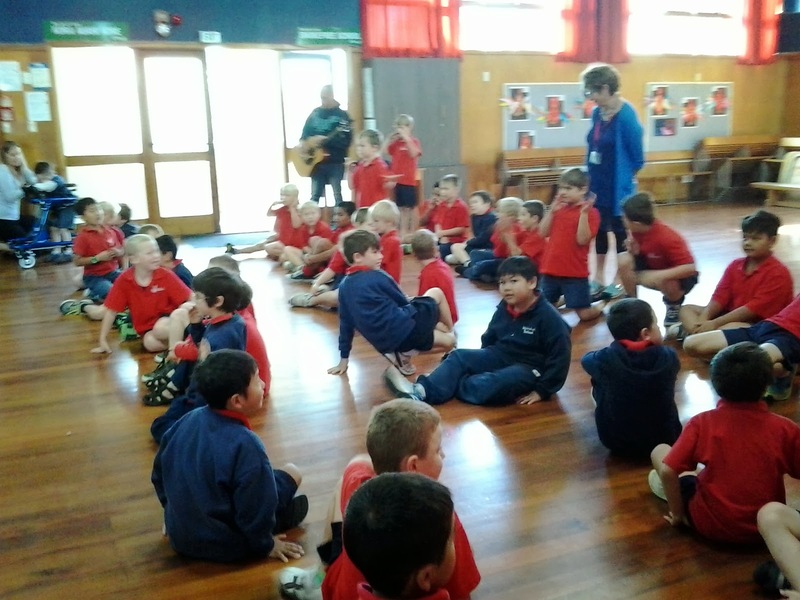 Purua 007 - We make meaningful connections. We made Popcorn and watched closely to see how the pop corn popped. After that we wrote our explanations. Click here to look at some of our Pop corn pictures. Thursday is a busy day for Purua 007. 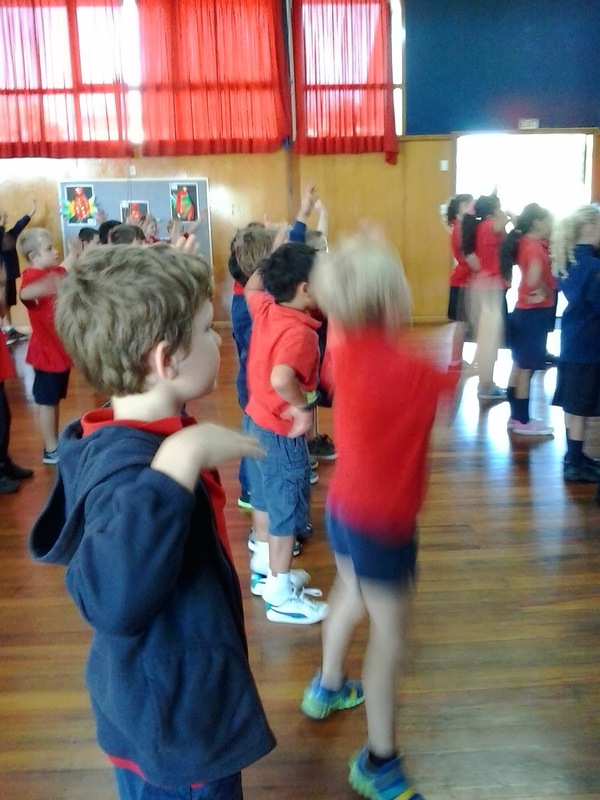 We have kapahaka and the children are learning waiata - songs, and Haka traditional dance. 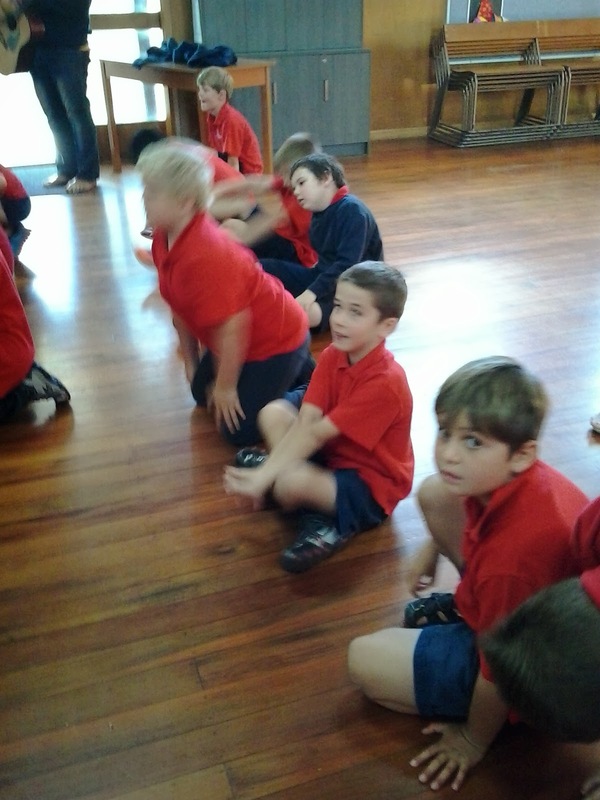 Scroll down to view some pictures of the children in action.